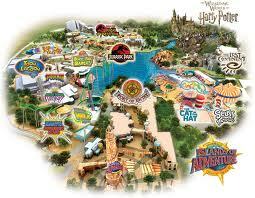 Universal Studios Hollywood is located in Los Angeles, California, United States of America. It is a theme park and is among the oldest movie studios in Hollywood. The movie studio is famously known for its marketing slogan, “The International Capital of LA”. However, during summer the slogan used is “The Coolest place in LA”. These two slogans play one significant role – to make Universal Studios Hollywood to be famous among visitors. This park was opened back in 1915 as a studio. Access to the park is through Metro Red line and other bus routes. 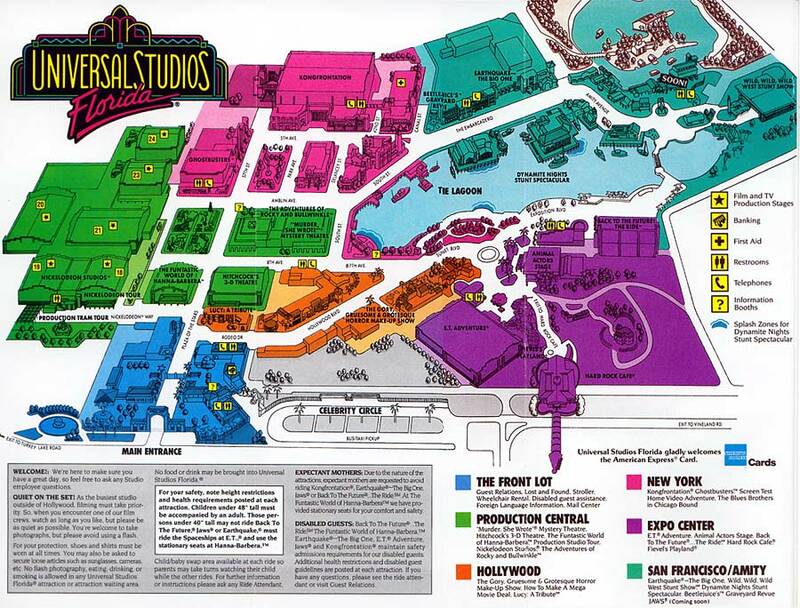 Inside, Universal Studios Hollywood is divided into two areas which exist on different levels. Escalators referred to as the Starway connects the two areas of the park in series. 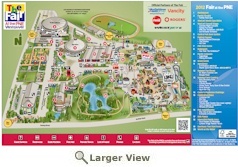 Both Lower lot and Upper lot, the two areas of the park have a total of 2 children’s play areas, 5 shows and 5 rides. The two lots also provide food, drinks and commercial items (merchandise). 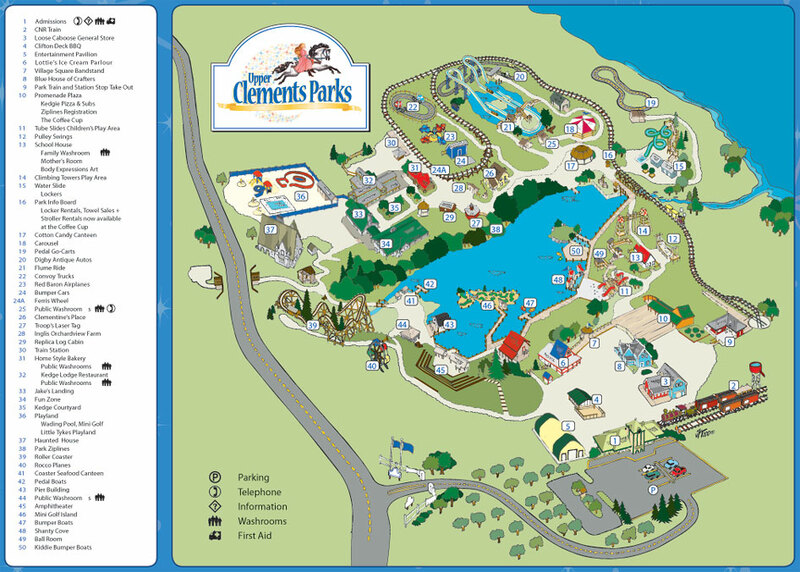 These c features, attractions, food and beverages attract numerous visitors to the park and studio every year, especially during the summer holiday. 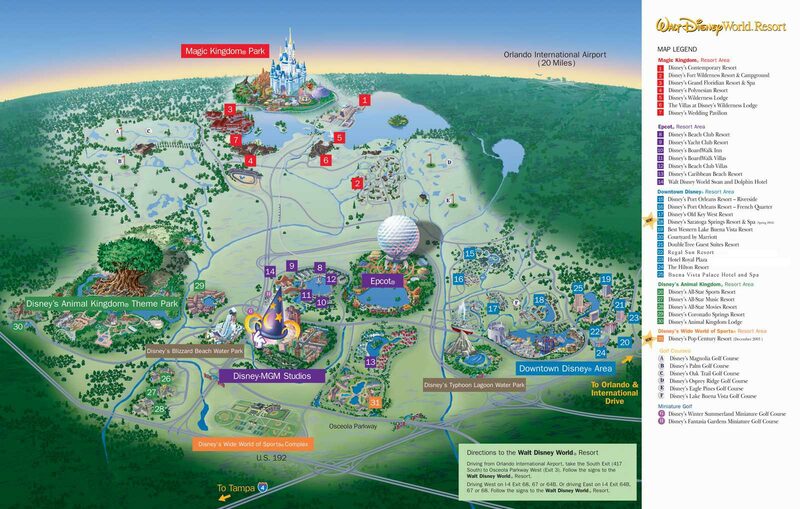 The upper lot of the park is characterized by different types of family shows, merchandise shops, food shops and beverage parlors. Adult guests visiting the upper lot often enjoy Universal House of Horrors, a house that is haunted all year round. Children visit the upper lot area to see Adventures of the Curious George. This is a playground composed of water soak. All the 5 shows of the park are also located in the upper lot. These shows include 3-D film, Water world: A live Sea Spectacular, Shrek 4-D and Special Effects Stage. 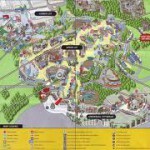 The rides found here are: the Simpson’s ride and the Studio tour. 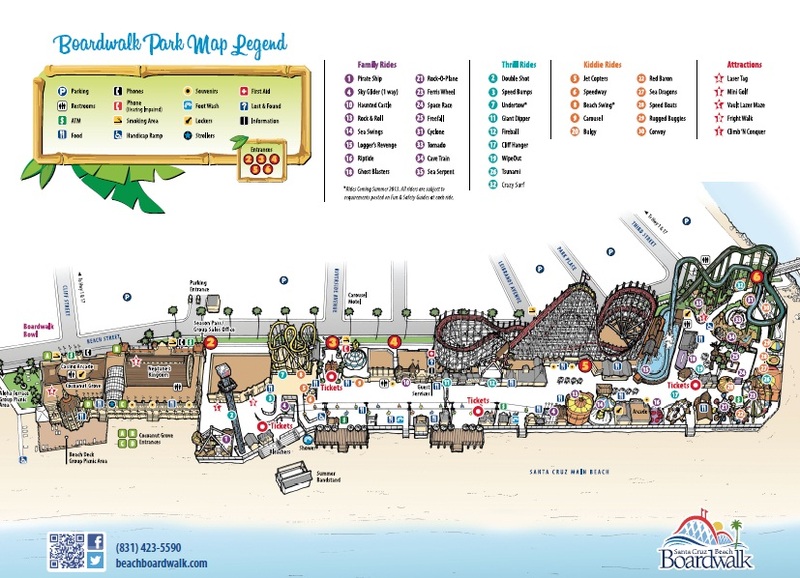 The other section of the park is smaller and has three thrill rides including Transformers: The ride, Jurassic Park, Revenge of Mummy and the NBC Universal Experience. Jurassic Park: The ride offers water adventure experience to visitors. Revenge of Mummy is a roller coaster which is considered by many as a scary ride. Visitors can access Universal Studios Hollywood simply by public transport. Metro Red line train connects Downtown Los Angeles with the park, running through several other towns in California such as Hollywood, Koreatown and Westlake. In a nutshell, it is an idea entertainment destination. For more information please visit Universal Studios Hollywood.